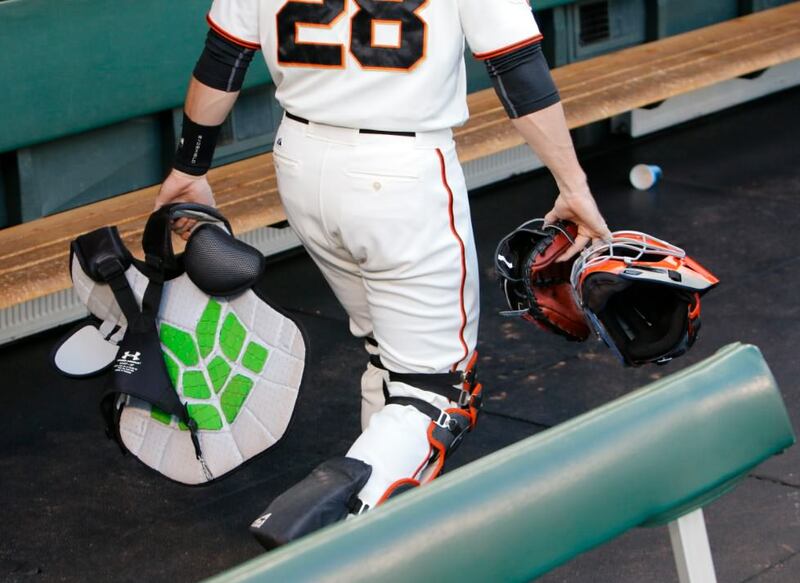 Posey is not the only catcher to use this stuff. 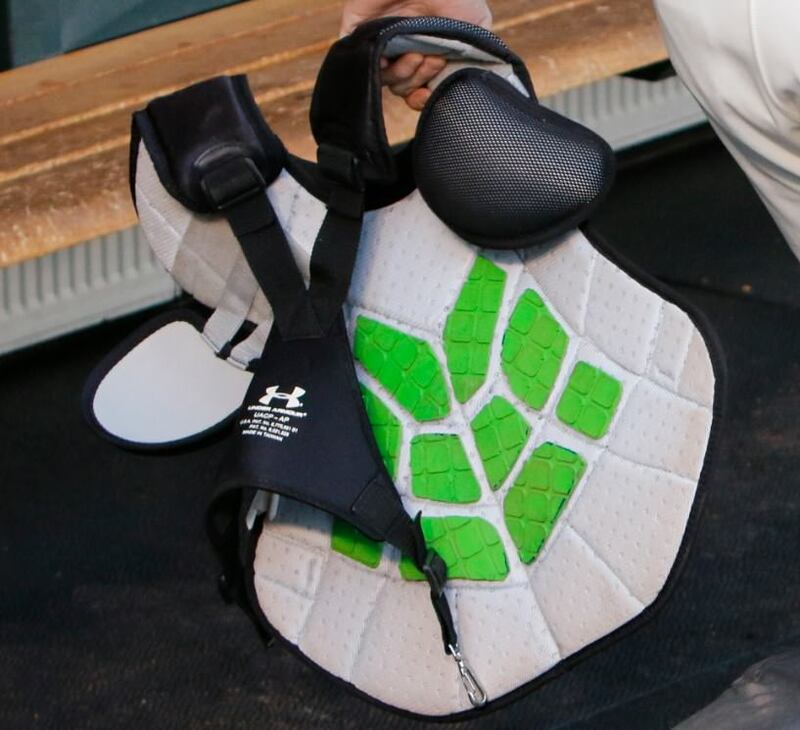 Evan Gattis and David Ross are listed on the site, too, and the protective technology is used in the NFL, NHL, and other pro sports. 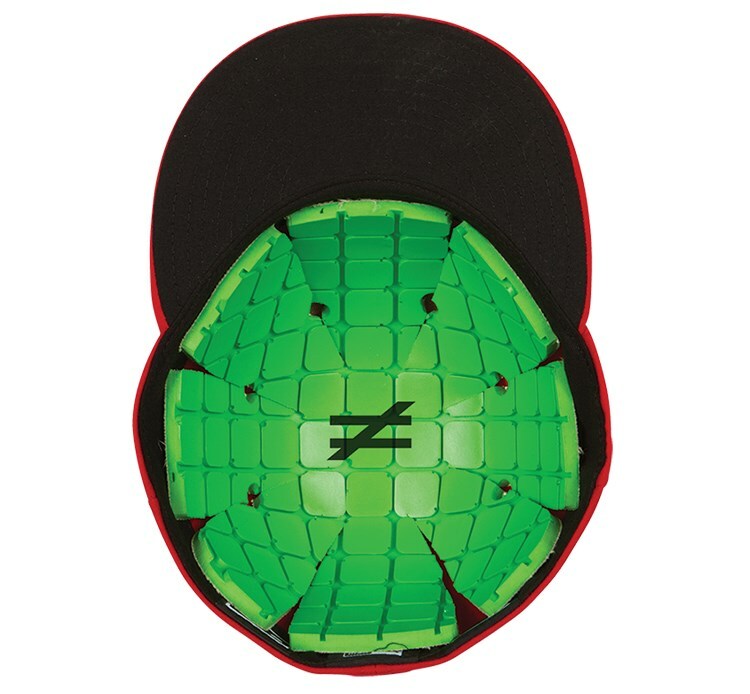 Unequal Tech also has an application for under the hat, which, according to the company website, has been worn by a few pitchers this year in the MLB. This article about Carlos Carrasco’s injury talks about it, but oddly does not mention the company. Hector Noesi uses it, and when worn, it looks a heck of a lot less ridiculous than Alex Torres’ headgear. It looks like Posey’s is a custom application, but you can buy the headwear on Unequal’s site.